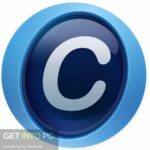 Advanced Systemcare Ultimate 12 Free Download. 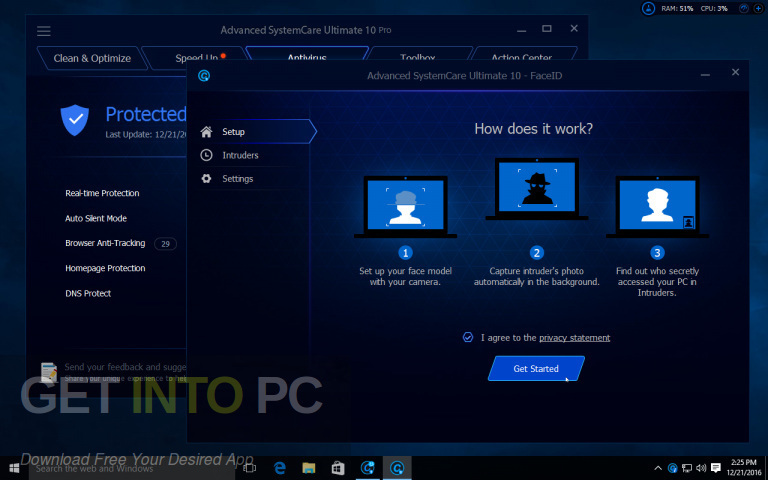 It is full offline installer standalone setup of Advanced Systemcare Ultimate v12.1.0.119. 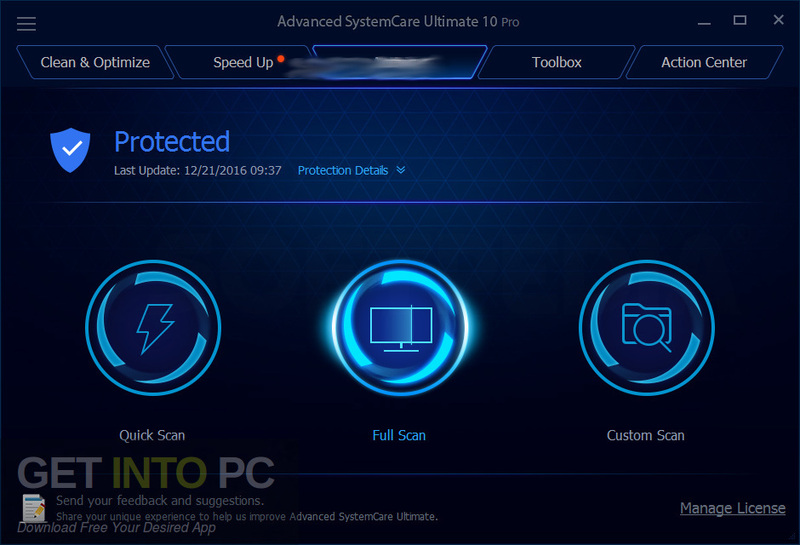 Advanced Systemcare Ultimate 12 is a handy tool which is equipped with an antivirus solution, PC optimization, PC cleanup and speedup features. This application has been equipped with professional looking user interface with intuitive options. 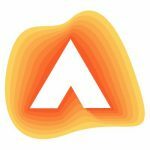 It provides you almost everything you require to get your computer to work properly. You can also download Advanced SystemCare Ultimate 11. The antivirus engine is able to run the scanning process in Quick Mode for verifying only common malware hiding spots, Full Mode for checking all parts of your hard drive and the Custom Mode for checking only find the drives and directories you find suspicious. This application can also prevent you from incoming attacks with the real time guard. If you have got a webcam and you have unwillingly share your computer with other people you can easily activate FaceID in order to find out who is using your PC. It has also got the components for preventing the hijackers to modify your homepage, marketing websites from tracking your browser activity. 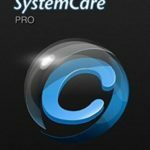 Advanced Systemcare Ultimate 12 can also stop unnecessary running applications or the services in order to free up the RAM, update the outdated drivers, optimize various different parts of your system and get rid of the malicious plugins or toolbars. 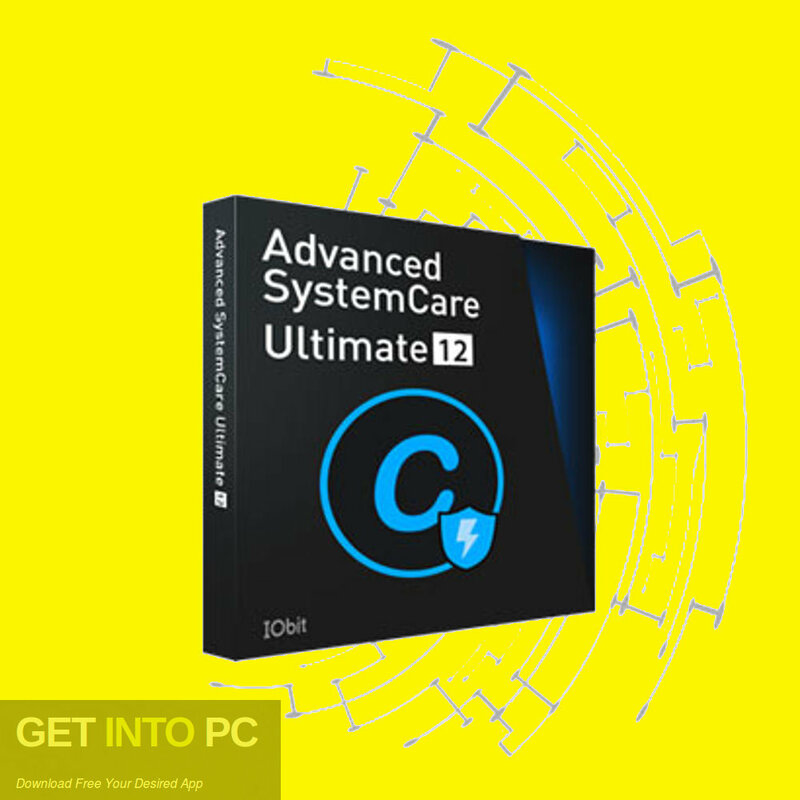 All in all Advanced Systemcare Ultimate 12 is an imposing application which can be used for enhancing the performance of your PC as it has got an antivirus solution, PC optimization, cleanup and speedup features. You can also download Advanced SystemCare Pro 12.